Graham Thomas is an old favourite in the David Austin collection. 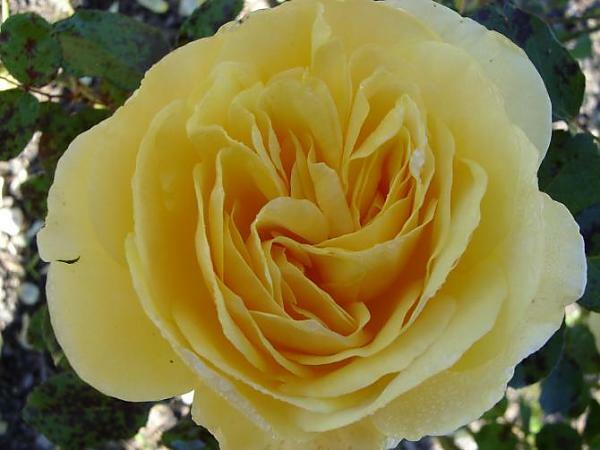 It has vigorous upright growth and is perfect for a rose hedge or screen, or even treated as a climber. The rich yellow flowers are produced continuously from late October until winter.